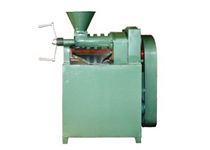 We offer various vegetable oil mills for different types of oil seeds. 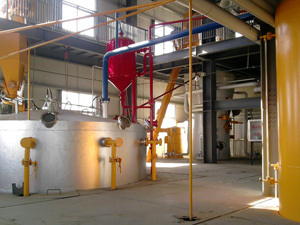 We also supply all sorts of oil processing equipment for different stages in the production of quality vegetable oils. We can cater for your needs of ranging from complete turn-key oil pressing plants to individual seed cleaning equipments (such as pre-treatment of seeds, pressing, physical or chemical extraction, oil refining) and prodcuts(such as oil press machine, plate filter press, cooker, refining tank and cleaner, sheller for raw material etc. ).